"Enter as strangers, Leave as friends..."
That's our motto and our aim with every visitor and local that we meet. 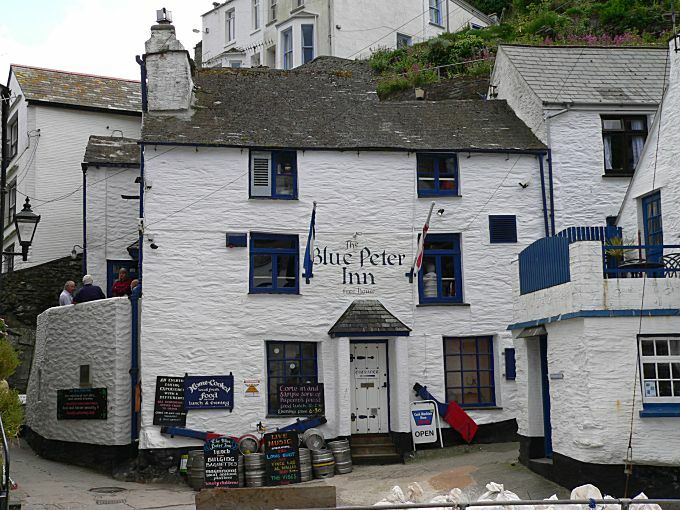 With our satisfying drinks selection, the heartiest food, a friendly welcome from our fantastic team and the wonderful atmosphere that emanates throughout - Like the fishermen of old, once you're in, you may find it hard to leave! 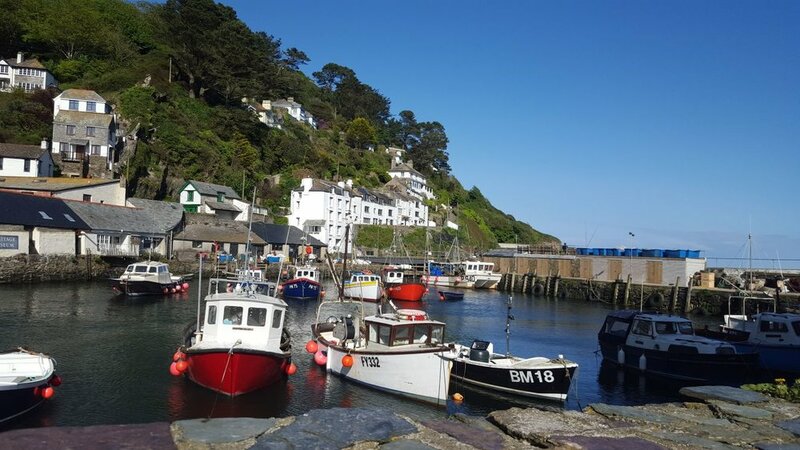 So, if you are planning a trip to our beautiful village of Polperro, be sure to pop in and see us…We look forward to welcoming you!